I was genuinely ‘gob-smacked’ to be called up on stage at theCAMRA AGM in front of about 500 CAMRA ‘old hands’ to be presented with the annual ‘CAMRA membership award’ on behalf of the RUTLAND branch. The citation referred to our excellent retention (best in the country) and membership growth, and mentioned our membership strategy, and branch approval of such a document, as good practice for others to follow, and other bits and pieces which made me blush! so well done to us all!!! The Branch holds an Annual Beer & Cider festival in Oakham, this year 27th to 30th June, all details are on the 2019 Beer Festival page on the website. We are a body of over 200 men & women, most of whom live in Rutland, who are dedicated to preserving Real Ales & Cider in Real Pubs and Clubs for Real People like you and me. Our Pub Of The Season is judged seasonally and the Spring 2019 award went to The Exeter Arms in Uppingham. 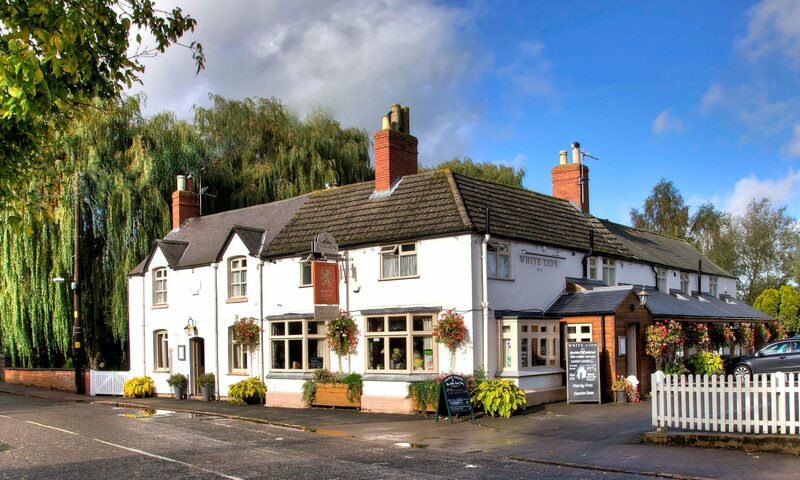 Meetings are usually held around the County on the 2nd Thursday of the month, details on the Events page, we also hold social and survey trips which usually involve visiting pubs – very hard work. So do keep an eye for these. 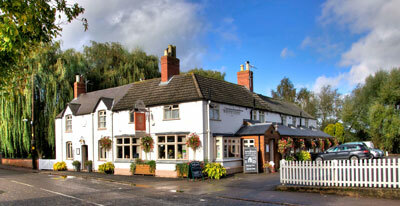 Enough from me, thank you for visiting us and I hope you come and support us and our Pubs soon.